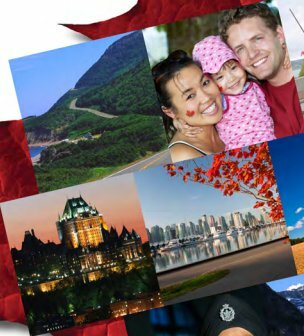 Citizenship and Immigration Canada (CIC) released a new ‘Welcome to Canada’ booklet and tool last week to provide immigrants with guidance on how to prepare for life in Canada and with information to assist them in their first few months in the country. The booklet provides information on a variety of subjects that academic research and consultations with new immigrants concluded would likely be useful to immigrants, including how to sign up for language classes, and Canada’s education system, laws and justice system, and job market. The ‘Welcome to Canada Tool’ provides customized settlement plans for would-be immigrants based on information they input, and also provides a local immigrant-serving organization Find Services map, to which they can bring their customized settlement plan for additional support. CIC has stepped up efforts to improve the economic integration of immigrants in recent years as data has shown a growing income gap between new immigrants and the general population despite rising immigrant education levels. Hello, i just check on your web and see that you can be of help on how i can migrate to canada, for a person to move to canada, can you please let me know what you people require.